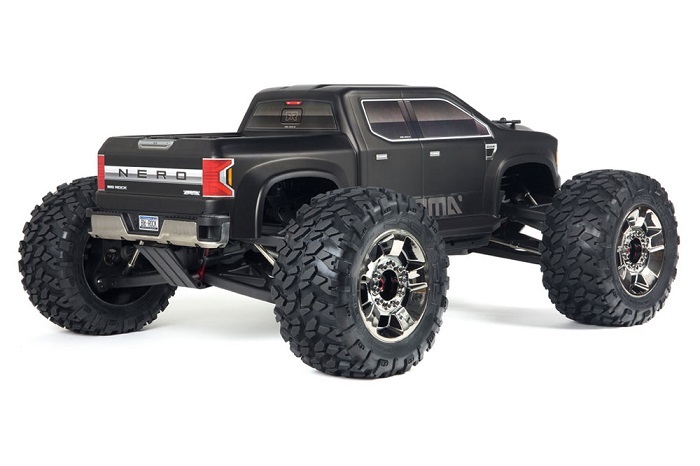 ARRMA NERO 6S BIG ROCK BLX 4WD EDC 1/8 MONSTER TRUCK RTR. 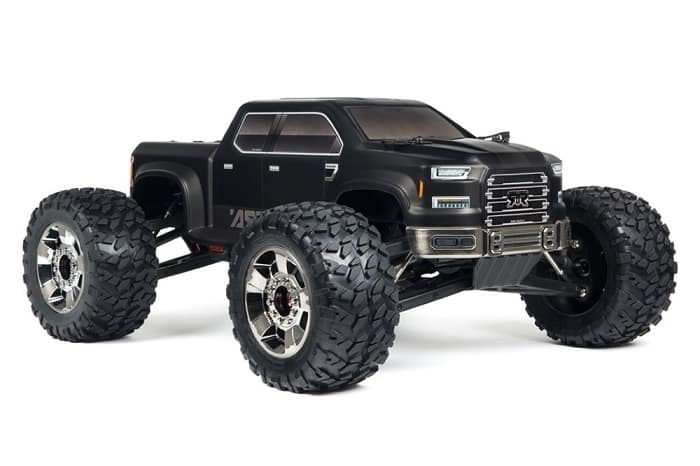 The BIG ROCK features an RC Extended Cab truck body shell with pounds of scaler realism. The mean street presence of the BIG ROCK is amplified by black chrome wheel and bumpers. 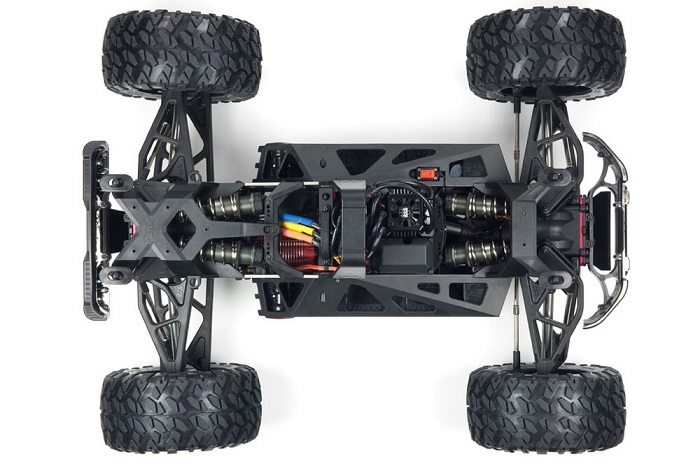 Loaded with ARRMAs 6s BLX brushless power system, the BIG ROCK 6S delivers four driving modes, all with powerful, muscle-truck looks. 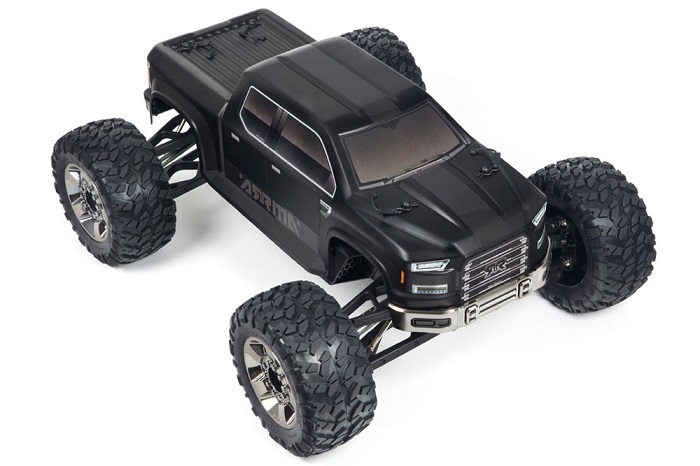 Conquer the most hostile terrain and turn heads as you blast this beast beyond previous monster truck limitations. 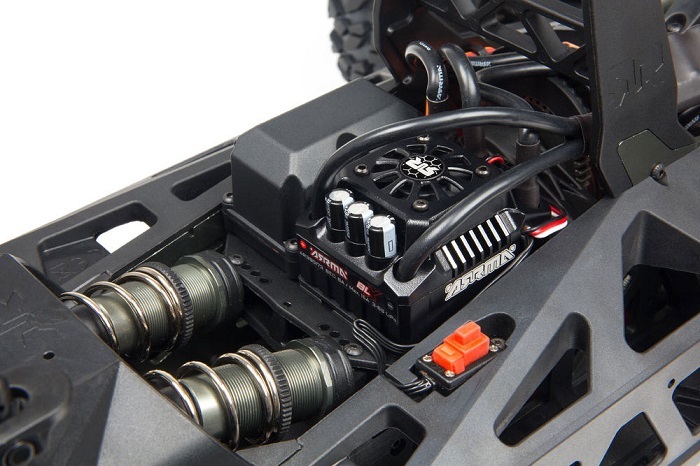 A specially designed exoskeleton and twin vertical plate chassis center-spine provide a rock solid core for the BIG ROCK 6S. Crafted from super-tough composite and premium anodized aluminum, strength and rigidity are engineered into the BIG ROCK 6S, as standard. The upper roll-hoop helps protect the bodyshell from collision damage. 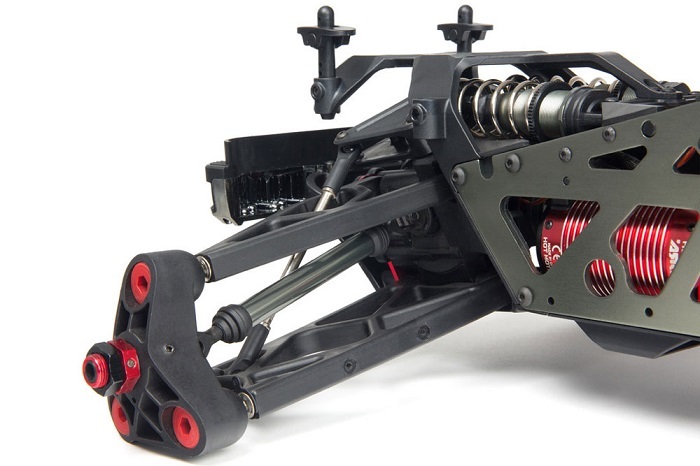 Super-plush 16mm gun metal anodized aluminum shocks, featuring heavy duty parts as standard, soak-up the roughest terrains. The super-efficient lay-down design makes handling the awesome power of the BIG ROCK 6S a controlled and consistent pleasure. 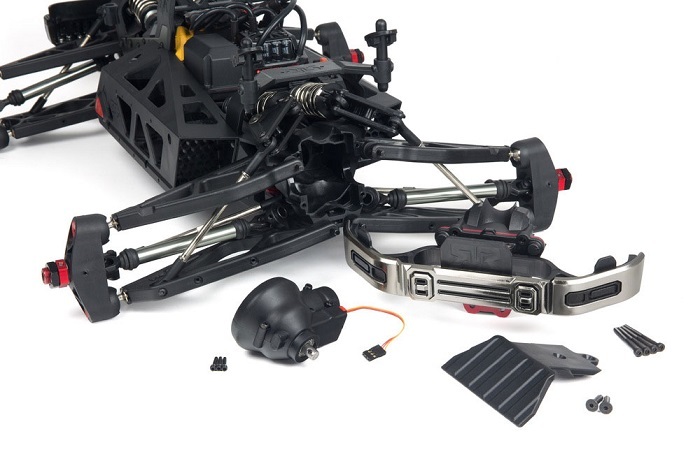 Oil-filled and equipped with protective shock boots, to help keep out dirt and water when you blast through extreme conditions, these high-quality units are adjustable to help you create the perfect handling characteristics for any situation. 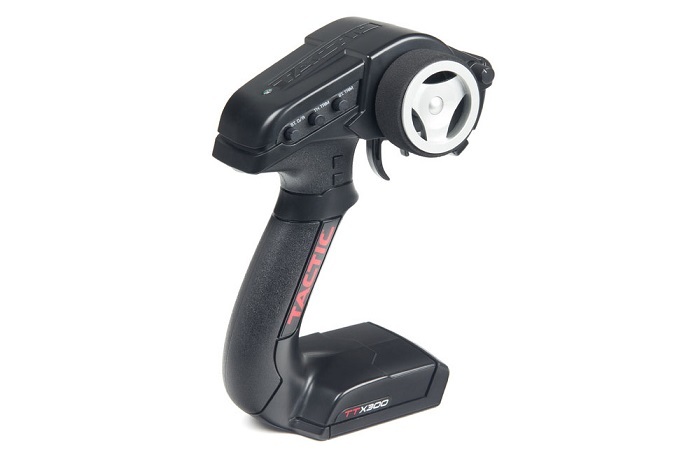 Please Note: This model is sold in RTR (ready-to-run) format but requires 4 x AA batteries, 2x2S -2x3S LiPo with XT90-plug & battery charger.